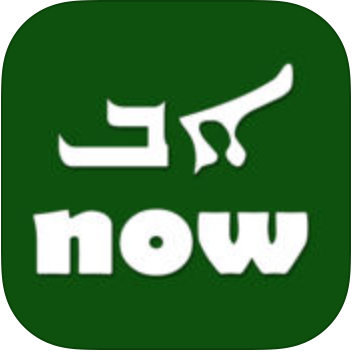 The Syriac AlapBeth Now App is now available to help you learn Syriac written scripts. It is a learning tool, available on iPhone and iPad devices, to help you learn to read and write the Syriac alphabet. The entire alphabet is presented in 8 lessons that cover Serto, Estrangela and Madnhaya scripts and vowel systems. After covering each lesson, a multiple choice quiz will help you test what you’ve learned. With its simple interface you can learn the alphabet in a few days.